Visitors and locals will find Coastside Limousine Services by Aspen A Plus Executive Transportation to be professional, on-time and affordable. We are the original Coastside limousine company and our team of transportation professionals are ready to meet all your Coastside limo service needs. Booking Coastside limousine service is easy with Aspen A Plus Executive Transportation Fast Quotes and Easy Online Reservation System. 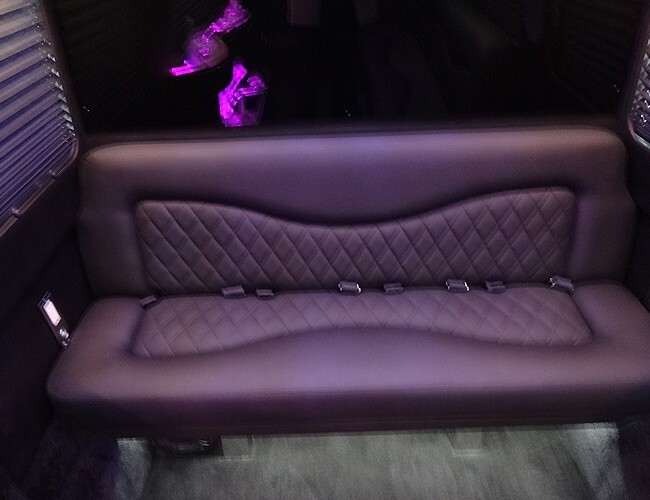 To get your quote please call our local Coastside Limo Service - Phone: 650-728-5466 or Toll Free: 800-583-LIMO you can also use our Online Coastside Limo Quote Request Form. If you need to make a Coastside limousine service reservation then use our Online Reservation System. We are happy to answer any questions that you may have. Please call and one of our friendly transportation specialists will help you. We look forward to serving you and providing exceptional transportation services. 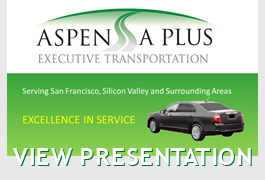 Aspen A Plus Executive Transportation provides safe and dependable Coastside sedan and limo services. Travelers will find our fleet vehicles clean, well kept and ready for service. Our luxury Coastside limousine fleet is made up of late model vehicles to meet or exceed California's state livery requirements. From individual service to group transportation, our diverse fleet of professional vehicles are ready to meet your transportation needs. 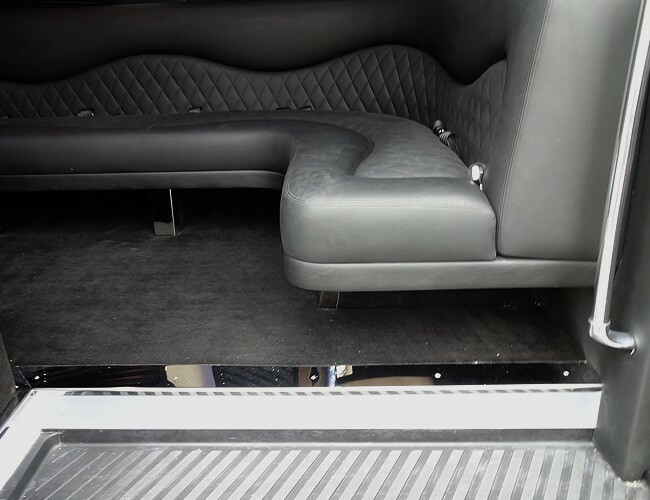 Our vehicles are operated by professionally trained chauffeurs that will exceed your expectations and go the extra mile to ensure your safety and comfort. 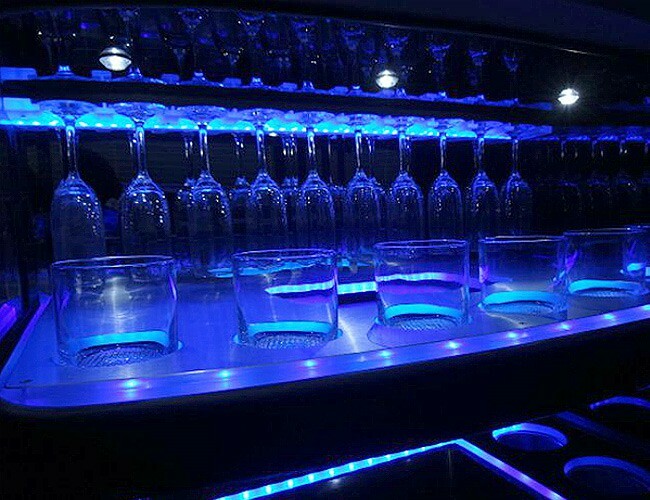 Experience the fun and excitement of San Francisco Bay Coastside area in our luxury Party Bus Sprinter Coach! 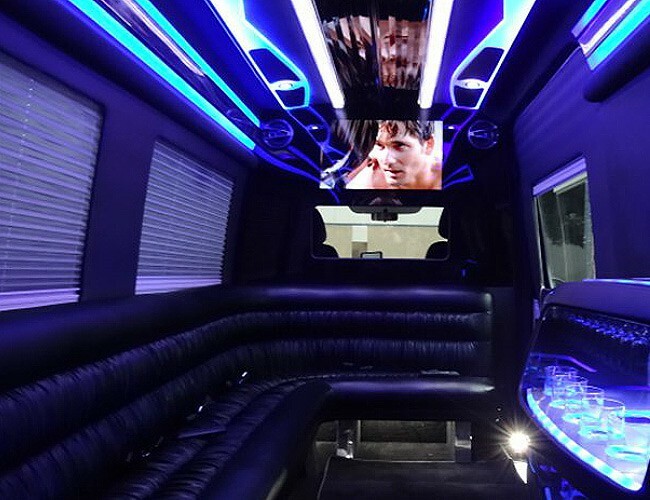 Celebrate in style and total comfort while enjoying your special occasion or event. 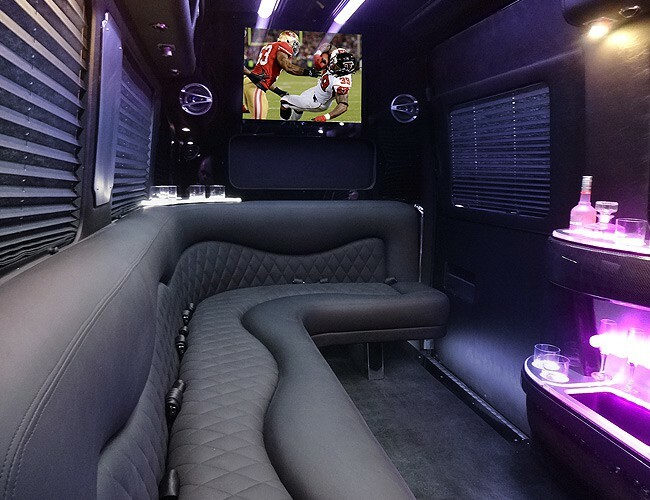 Aspen A Plus Executive Transportation offers a suite of luxury special event transportation vehicles from 8 passenger limousines to our new Sprinter Limo Coach! 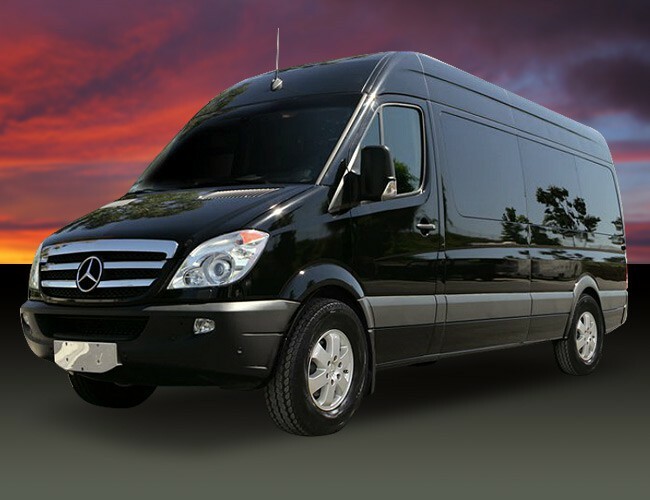 Coastside Limousine Service by Aspen A Plus specializes in San Francisco Airport shuttle services for families, corporate clients and independent travelers. We offer Coastside car service to the San Francisco International Airport (SFO). We specialize in providing affordable San Francisco (SFO) International Airport shuttle services with high class chauffeured transportation services. Our Coastside SFO Airport Transportation Services can have you and your party picked up at your Coastside inn or hotel and transport you to the San Francisco (SFO) Airport 24-hours a day, 365 days a year.